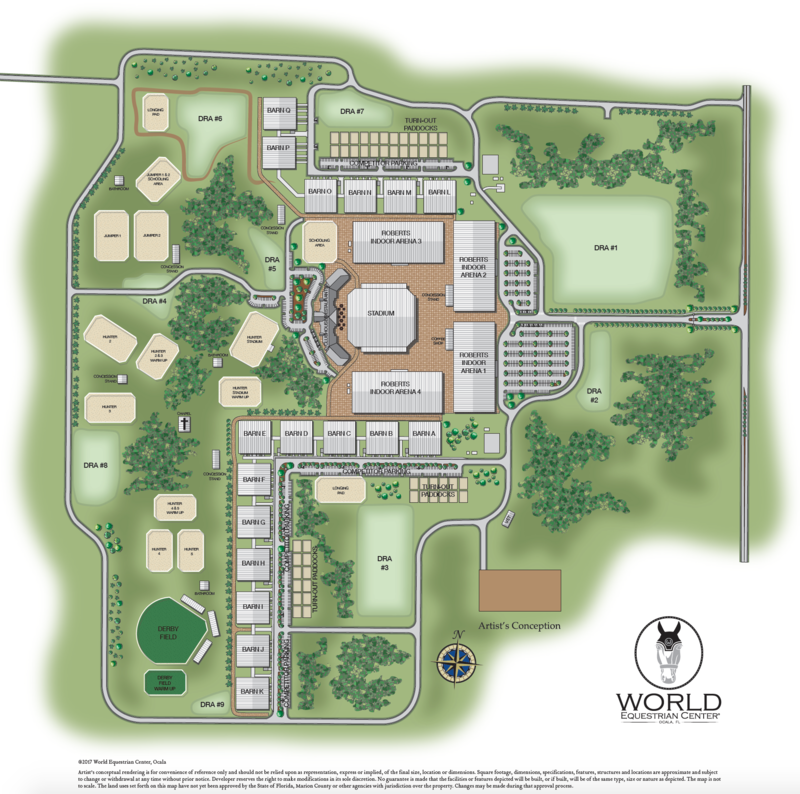 Envisioned by trucking mogul Larry Roberts as a combination of world-class equestrian sport and luxurious country club living, the World Equestrian Center Ocala will be an event venue and horse community like no other in North Central Florida, and even perhaps the entire southeast. Its connection with Golden Ocala and convenience to HITS in particular will cement its status as a premier luxury equestrian destination in both Marion County and the entire state. The next step for Roberts and his team moving forward is to consult building and engineering staffers to produce a development agreement and submit a traffic analysis of the area WEC will occupy. Great things are certainly on the horizon for horse country. 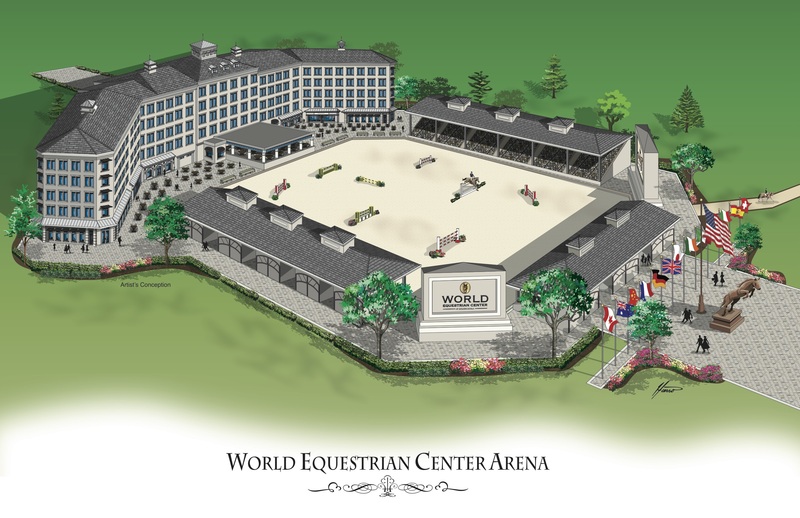 With World Equestrian Center Ocala’s development officially plunging ahead, sports fans and lovers of country club living alike can be assured that in the coming years, Marion County will be the word in equestrian luxury and competition. For more on WEC’s development and the County Commission’s approval of Roberts’ plans, check out the Ocala Star Banner’s article on the Commission meeting proceedings. You can also contact the Showcase team here for info and updates! The venue’s official name is still in the works, but it is sure to be a vibrant center of equestrian activity, as well as a great spot for must-see community events! Get in contact with a Showcase team member for more information about our enticing listings in the Golden Ocala community! Follow us on Facebook for continual updates, Real Estate News, Featured Properties, all things Equestrian, and much, much more.